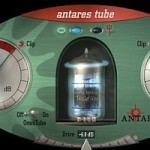 How to use and load the installed VST plugin? Ready to try out the drum kit? 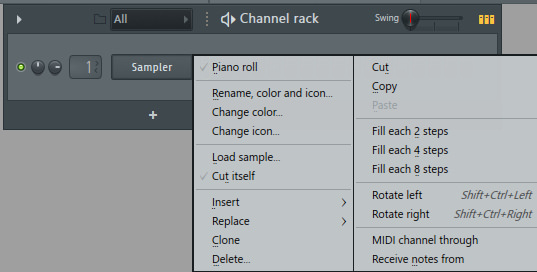 On the channel rack(some of you may have the factory preset there that loads up a kick, hat, snare, etc. On any of those options right click on one.Select Insert. 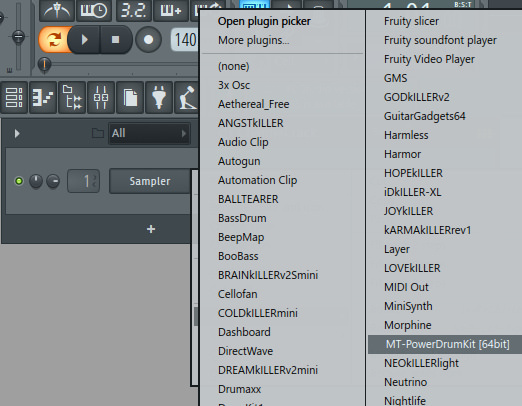 A large list will open to the right, locate MT Power Drum Kit and select it. Give it a moment to load. You are able to hit the drum and hear the sound. 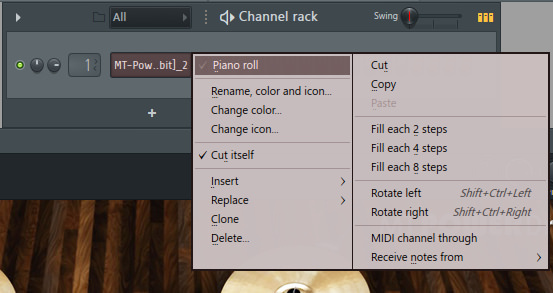 In order to apply the sound, right click on the channel and select send to piano roll. 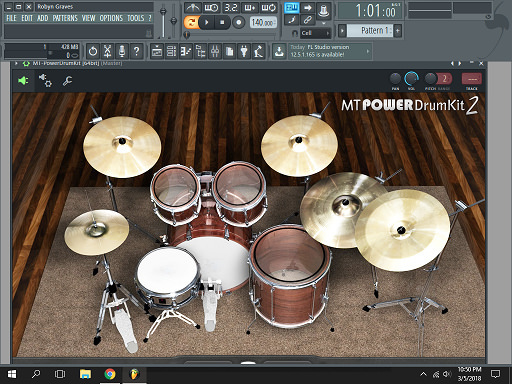 Now you are able to utilize and create your own beat with MT Power Drum Kit. That wasn’t too bad, right? Now that you are proficient in an installation, are you ready to explore the vast world of VST plugins? Good, next up I have created a list, yeah I know everyone has a list, this one is a little different. Rather than just paste some links, this is a personal list of compiled VST’s and is organized and explained. 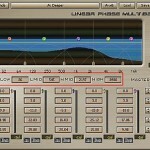 All of the plugins on this list are FREE to download. 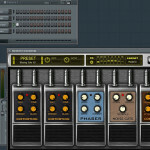 FREE VST’s allow you to get acquainted and get some experience with them. Some of these links will prompt an automatic download, however, do not fear you will get notified before you click it should you wish to download. Let’s get started. 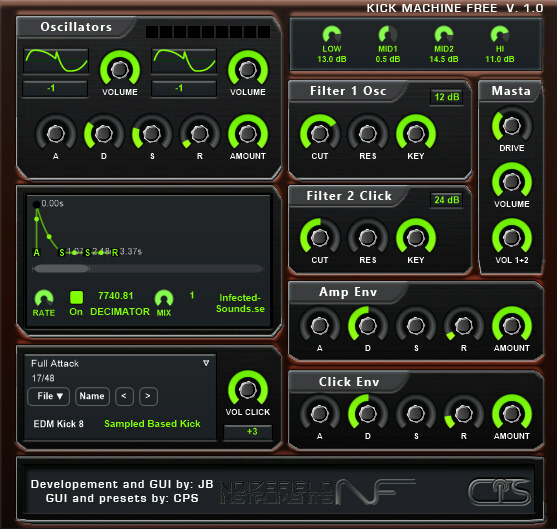 This VST will allow you to customize your own kick drum sound. This website does require that you sign up in order to download the software. I know its a pain in the …. but believe me, it’s worth it. Packed with 20 different drum kits and easy to customize each sound. Available for both Windows and Mac. 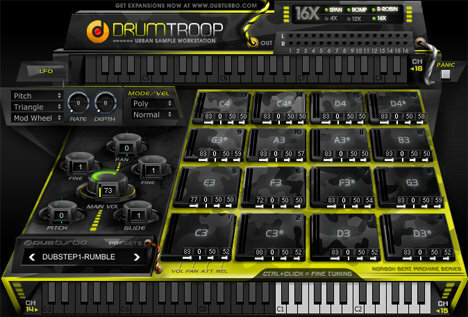 Similar to the kick generator, SDX is a snare synth with a very sleek and easy to use interface. Create and customize your own snare sounds. 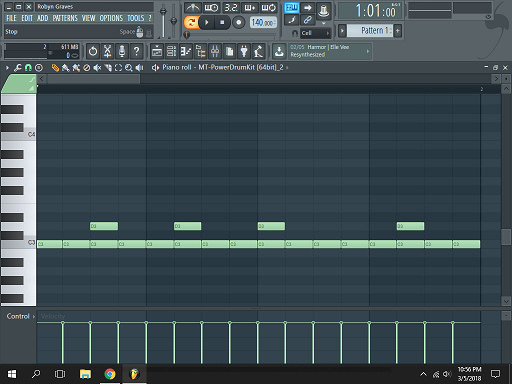 This VST is only available for Windows. Cymbalistic is a cymbal generator. Available for both Mac and Windows. 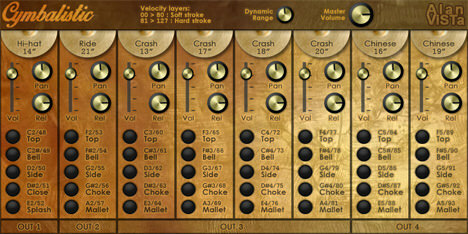 Has all of the cymbals of an actual drum kit and again, easy to use interface.